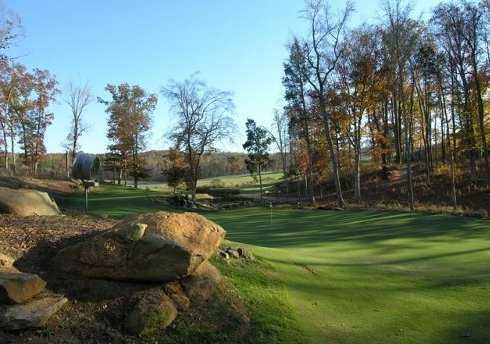 Tot Hill Farm, Ashboro, North Carolina - Golf course information and reviews. 10/10 - A Mike Strantz design! 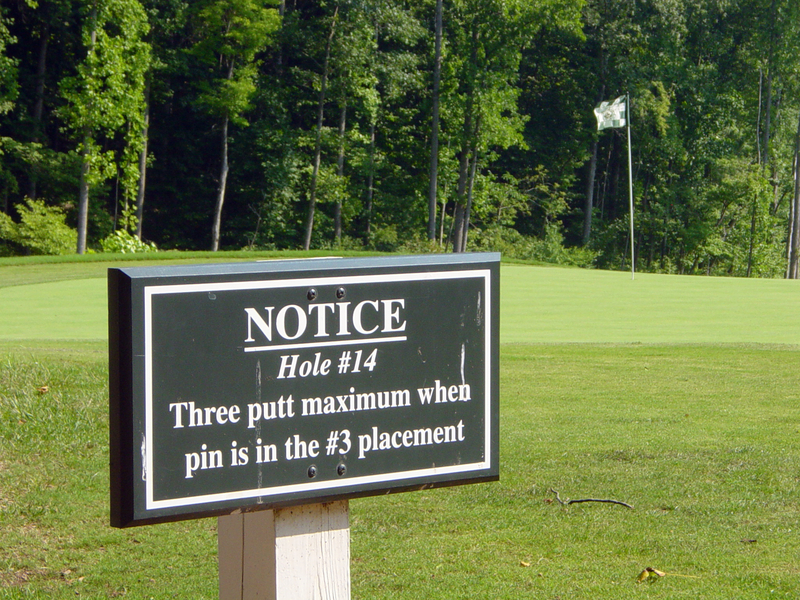 This course will wow you off the first tee. 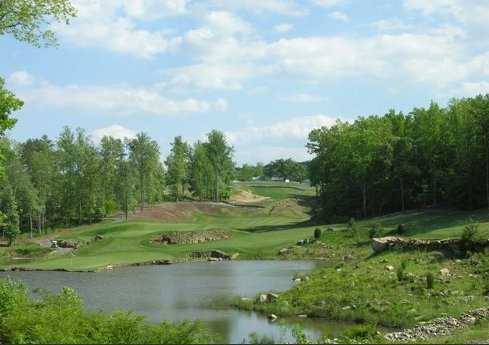 This course is like no other one I have ever played. Open fairways to small to very large greens. If you go and play in the fall, the fall foilage is beautiful. The staff also makes a good impression, very thoughtful and helpful as well. 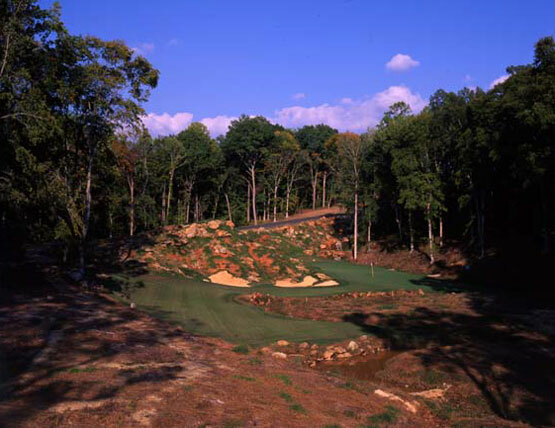 This is one course everyone should play if you are coming or leaving the Pinehurst area. 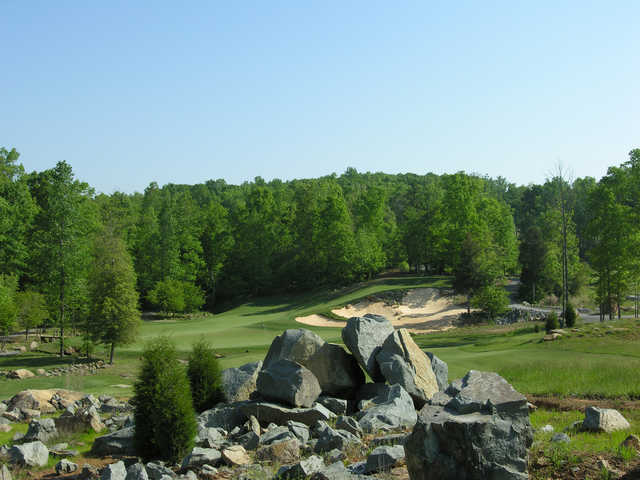 Add a course review for Tot Hill Farm. Edit/Delete course review for Tot Hill Farm.